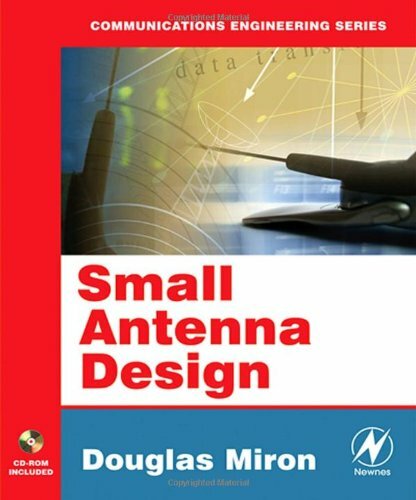 Describes the theory behind effective small antenna design and gives design techniques and examples for small antennas for different operating frequencies. Design techniques are given for the radio spectrum. This book keeps mathematics to the minimum required to explain design techniques. It also includes a CD-ROM with design software. What is Mathematics to an Engineer?